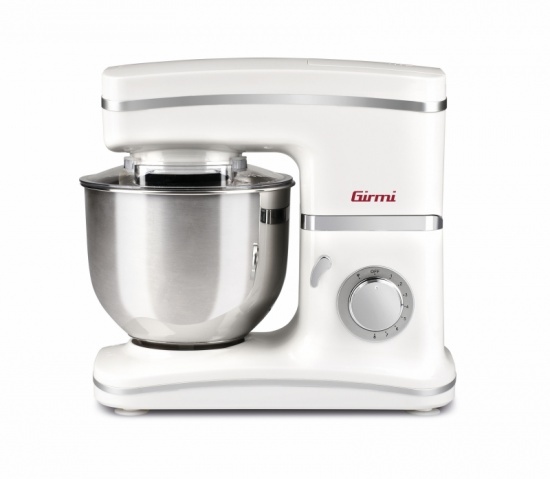 Reliable and very easy to use, our stand mixer IM45 can guarantee professional performance with every ingredient. 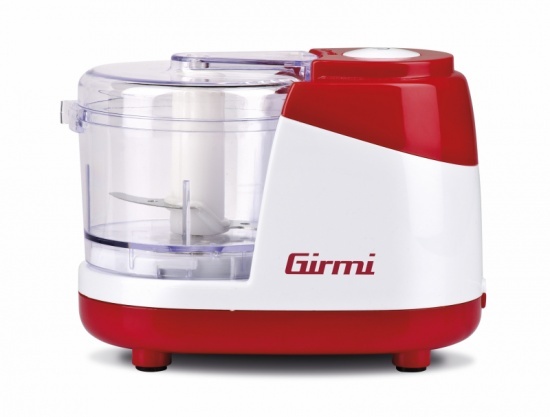 Equipped with 1200-watt motor with ten speeds and pulse option, the professional stand mixer IM45 by Girmi is powerful enough to complete any recipe with excellent results: perfect for mixing wet and dry ingredients together and obtain a mixture without any lumps, perfect to prepare dough for bread, pizza and cookies or for whipping cream flawlessly to create surprising homemade cakes. 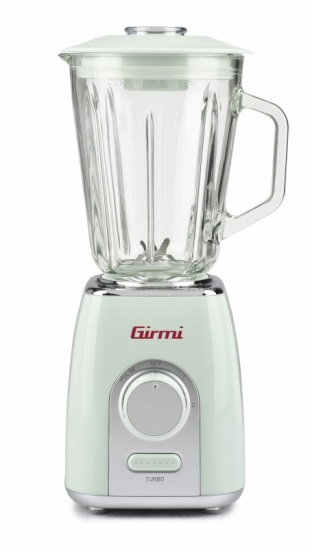 Fill in the form below to request information on: Stand mixer - IM45.